You are about to visit Athens, one of the world’s oldest cities. 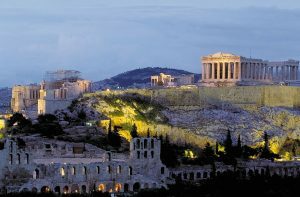 Discover the best things to do and see in the Greek capital! From the Temple of Olympian Zeus (Olympieion) to the magnificent pine-covered Hill of the Muses, the capital of Greece offers some of the world’s most beautiful and sought-after cultural attractions. 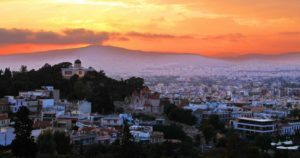 Indeed, Athens is undoubtedly Greece’s must-see destination. If you are planning a trip to Greece, you’re probably wondering what to visit in Athens during your stay. To help you organize your trip, we have compiled a list of the best things to do in Athens. The Acropolis of Athens is one of the seven wonders of the ancient world. Perched on a hill visible from the four corners of the capital, the ancient Greek citadel houses the famous temple of the Parthenon, emblematic of the city. 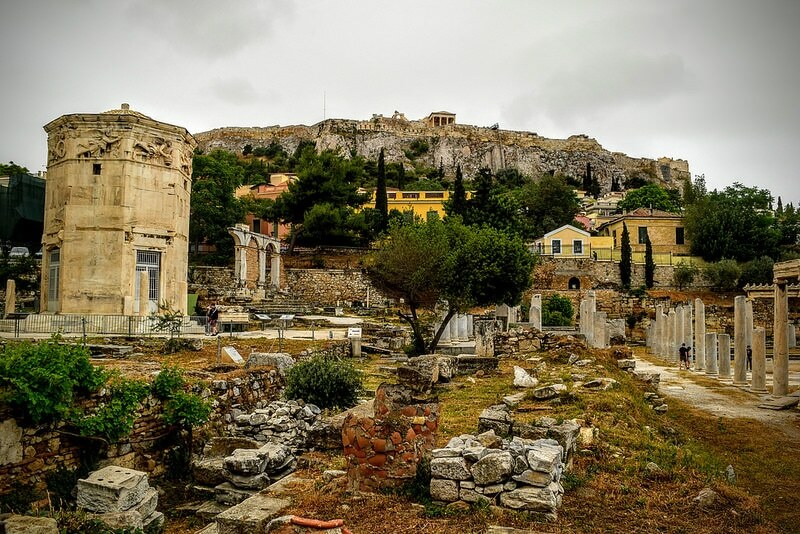 Home to the most significant number of remains in Athens, the Acropolis is a sacred site where visitors can immerse themselves in the history of ancient Greece. Explore the heart of the citadel and travel in time amidst the statues of the caryatids, the temple of Erechtheion, and the no less famous Parthenon, the temple dedicated to the goddess Athena. An essential visiting site in Athens, the Athenian Acropolis and its Parthenon welcome a large number of tourists every year. However, be prepared for long queues during the high season! To avoid waiting in line, make sure you purchase skip-the-line-tickets. Not only will a host accompany you to the site, but you will also be exempt from queuing: the best alternative if you want to experience a full-on historical visit. In the first century AD, the Romans moved from the Ancient Agora of Classical Athens to the present Roman Agora. Though smaller than the original, the courtyard surrounded by marble colonnades was a spectacular square. This so-called « cradle of democracy » involved the coexistence of politics, finance, and trade. A major center of philosophical teaching and debate, the Ancient Agora welcomed the great Socrates and Plato who once taught there! History has left an indelible mark in this exceptional site, which remains in an incredible state of conservation. Take the time to explore landmarks such as the Temple of Apollo Patroos and the Church of the Holy Apostles via a guided tour, offering visitors a fascinating time-traveling experience. Since you’re here, why not make your way to the Tower of the Winds, an ancient octagonal clock tower supposedly built by the astronomer Andronicus of Cyrrhus. Dressed in Pentelic marble, it remains a spectacular piece of architecture. 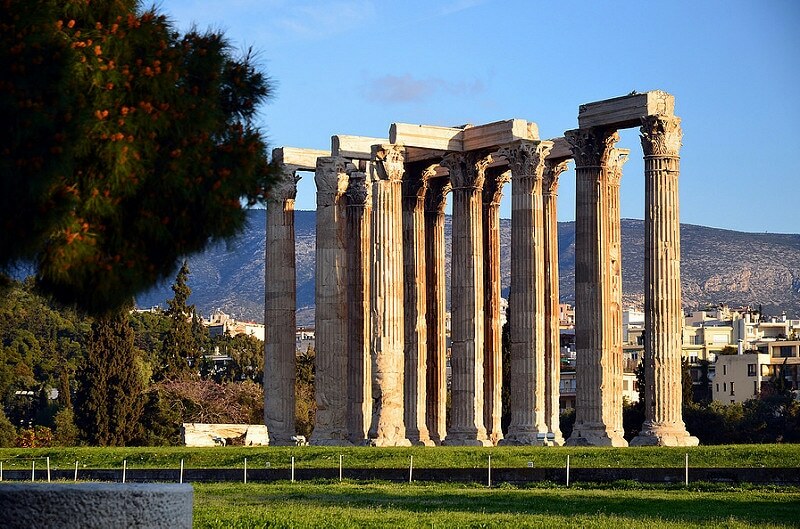 A majestic piece of architecture, the Temple of Olympian Zeus stands as the highest place of worship in the ancient sanctuary of Olympia. Don’t be fooled by its small size… A tribute to Zeus – God of heaven, thunder, and lightning – Olympieion is one of the country’s age-old, timeless treasures dating back to the 5th century BC. Though only 15 columns (out of the temple’s 104 initial columns) remain visible today, it only takes a little bit of imagination to envision the temple in its original context and the riches it once housed. Inside the temple were two colossal statues of gold and ivory: one bearing the effigy of Zeus, and the other representing the Roman Emperor Hadrian. Legend has it that both statues were more than 12 meters high! Although construction of the temple began in 515 BC, political unrest delayed its completion by nearly 700 years. This exceptional landmark was finally completed in the year 131, under the impetus of Emperor Hadrian, a great admirer of Greek culture. Discover the temple on your own or through a guided tour of Athens and its must-see attractions. The Temple of Zeus is definitely worth a visit, so whatever your plans are while in Athens, it’s something to consider! They will delight all Ancient History aficionados. Emblematic of the city, the capital’s museums bear witness to a rich cultural past. The National Archaeological Museum undoubtedly champions this great heritage: much more than a museum, it is by far the most fascinating of all and you must visit it. Home to some of the most beautiful works of antiquity (including one of the world’s largest collections of sculptures), the Museum features nearly 12,000 artifacts dating back to the Bronze Age, the Golden Age of Ancient Greece, and up to the Cycladic and Classical periods. The museum houses a breathtaking collection that has grown steadily over the years. When the museum suffered the consequences of an earthquake in 1999, this provided an opportunity to renovate and expand the exhibition grounds. An absolute must-see in Athens. The Acropolis Museum is another very popular site in Athens. Designed by architects Bernard Tschumi (Franco-Swiss) and Michel Photiadis (Greek), the Museum opened its doors to the public in 2009. Nestled in a glass structure, the Museum is dedicated to ancient treasures, and a large part of the collection is from the Parthenon. During your visit, don’t forget to pass by the top floor to enjoy a spectacular panoramic view overlooking the Acropolis! – The Museum of Cycladic Art houses an impressive collection of statues, jewelry, and pottery from the Cycladic Islands dating back to 3,000 BC. – The Byzantine and Christian Museum retracing the history of the Byzantine world, from its origins to the Fall of Constantinople in 1453. Admire a breathtaking collection of artworks! What to do in Athens? 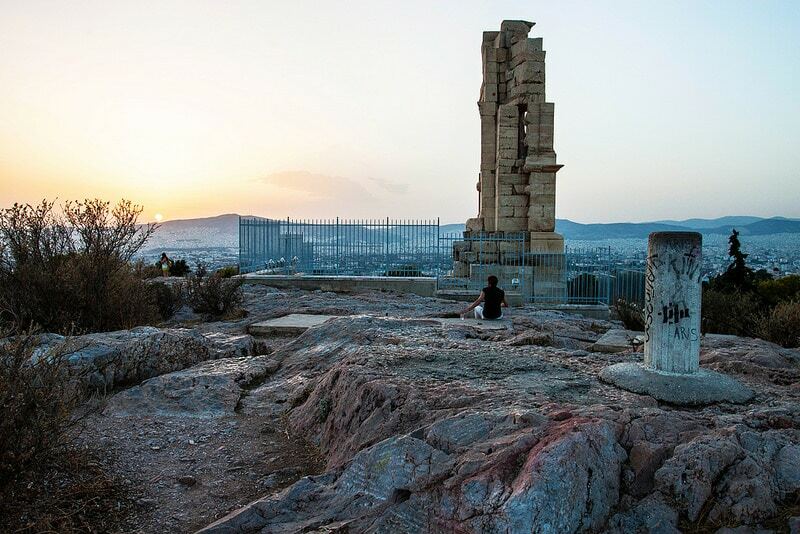 Make your way up the 150-meter high Muse Hill, and discover Philopappos, an ancient Greek mausoleum. The monument has inspired many poets and for a good reason: there’s something magical about the panoramic view of the Acropolis, especially at sunset. To get there, just follow the designated path near the church of Santa Agia Marina, and enjoy a superb walk through the maze of pine-shaded pathways, leading you straight to this century-old, historical site. Known as « The Hill of the Muses » in antiquity, this place has inspired countless poets and artists. On the first day of Lent, you’ll witness hundreds of Athenians who traditionally gather here to fly kites. Nestled right in the middle of Athens, Mount Lycabettus is a Cretaceous limestone hill rising at 300 meters above sea level. Legend has it that Mount Lycabettus was created when the Goddess Athena accidentally dropped a limestone mountain initially destined for the construction of the Acropolis. Athena dropped the rock after having been surprised by two crows, a sign of ill omen. Now a hill, the famous pine-tree covered rock creates a patch of green in the middle of Athens and offers a breathtaking view of the city below. Accessible by foot for the bravest visitors (30 minutes’ walk) or by funicular, the islet houses the pretty 19th-century Chapel of St. George at its peak, as well as a theater and a restaurant. Pláka is Athens’ old historic neighborhood. Located below the Acropolis, it exudes a pleasant and friendly atmosphere. A favorite tourist haunt, Pláka is an ideal place to hunt for a few souvenirs, delight your taste buds with local delicacies, or just drift along its narrow, maze-like streets. 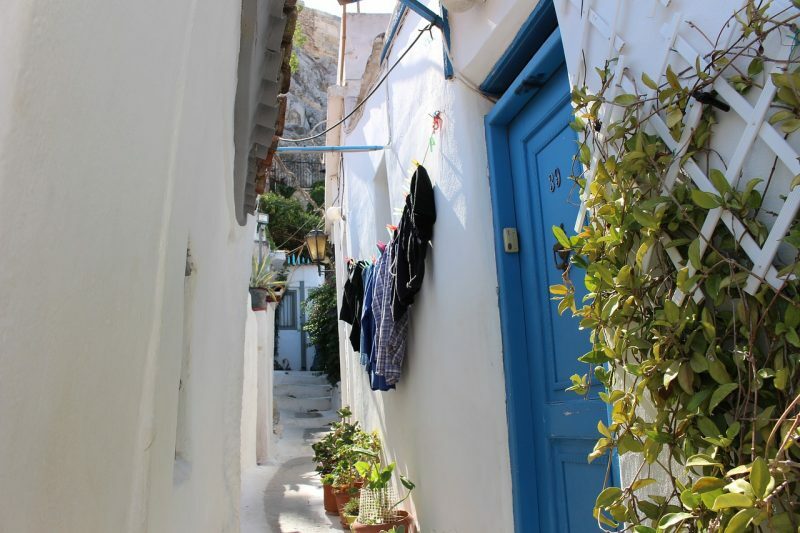 Travelers enjoy wandering through Pláka as it allows them to experience a different side of Athens, deeply rooted in tradition. For instance, discover the traditional dance show – a local favorite – and enjoy a vibrant and wild folkloric evening that promises to keep you awake until dawn! Had your fill of Ancient History? 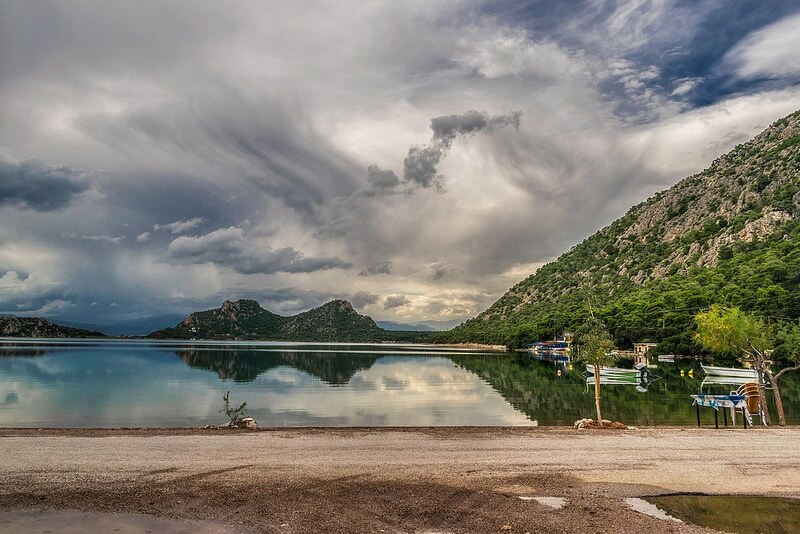 Head for Lake Vouliagmeni, south of Athens. Its warm waters will welcome you for a relaxing moment… A true open-air spa, the lake is known for its therapeutic properties, especially its small fish, prized for their pedicure « sessions »! Sports aficionados will appreciate the range of available nautical activities, including sailing, kitesurfing or kayaking. At the end of the day, why not top it off with a yoga session or a relaxing massage? An invigorating excursion, which you can experience in one day, all-inclusive. In need of a dip in the Aegean Sea? Discover Athens’ beaches! Though they are not the most picturesque beaches in Greece, they offer the occasion of a refreshing break in the blazing heat and provide swimmers with a beautiful environment. Keen for a swim? Head towards Lake Vouliagmeni, south of the city. 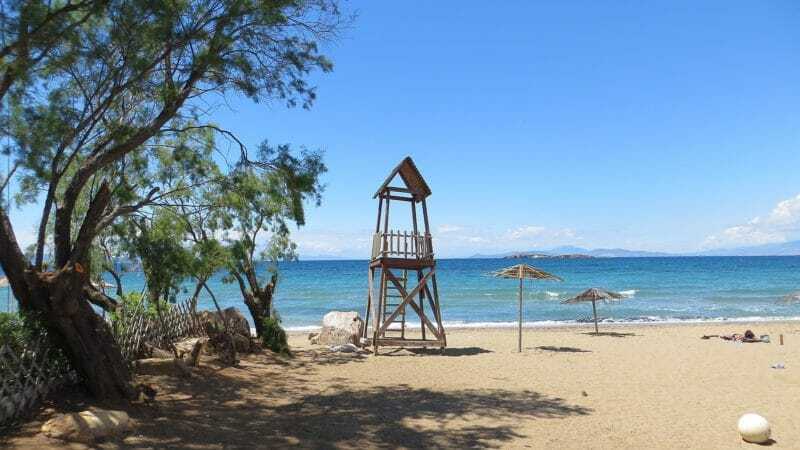 Because all of Athens’ beaches are worth a visit, we have listed them for you, starting from the nearest to the farthest away from the city: Votsalakia, Alimos, Glyfada, Voula, Kavouri, Vouliagmeni, Kokkino Limanaki , Varkiza. 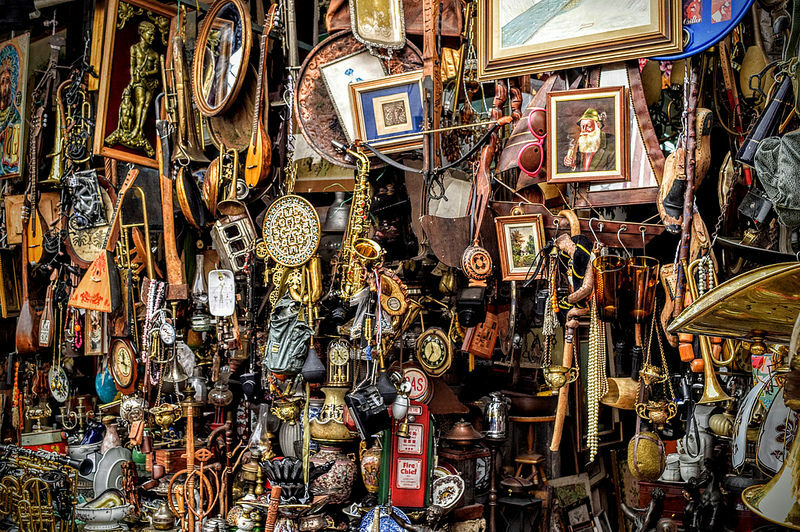 On Sunday mornings, take the time to stroll through the flea market in Avissynias Square, a great place to hunt for antiques and treasures of all kinds: from vintage books to paintings and clothes, you’re bound to find something special! 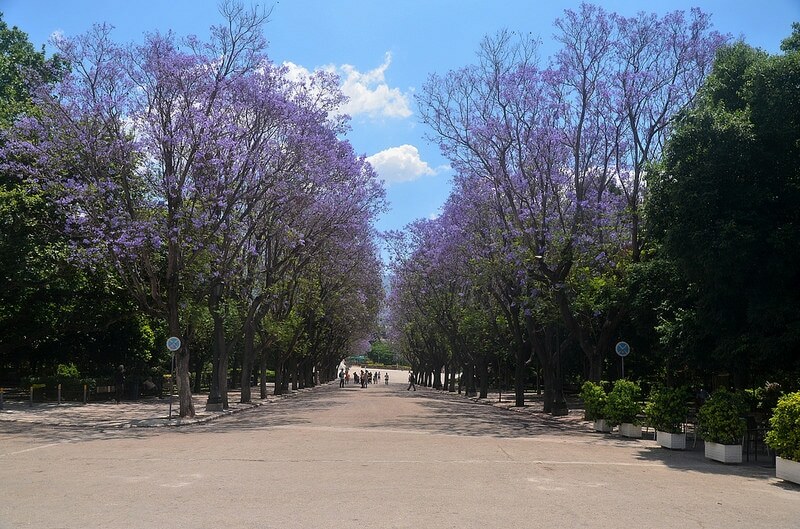 The National Garden is the widest and most popular green space in Athens. A lush green setting in the heart of the city, the National Garden or Amalia Garden extends right next to the Greek Parliament. Locals and visitors alike enjoy strolling through this 15-hectare garden for a lunch break or a simple stroll to discover the park’s abundant vegetation, rare kinds of plants, saplings, and birds. Just meters away from the National Garden lies Syntagma Square. 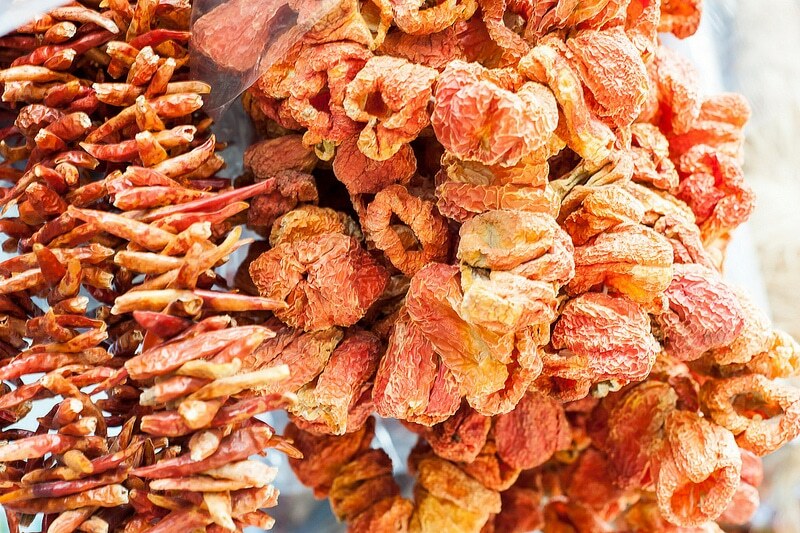 A local favorite, it is one of the world’s most important squares. Surrounded by edifices of modern architecture, Syntagma Square is a lively place where locals and visitors like to meet. 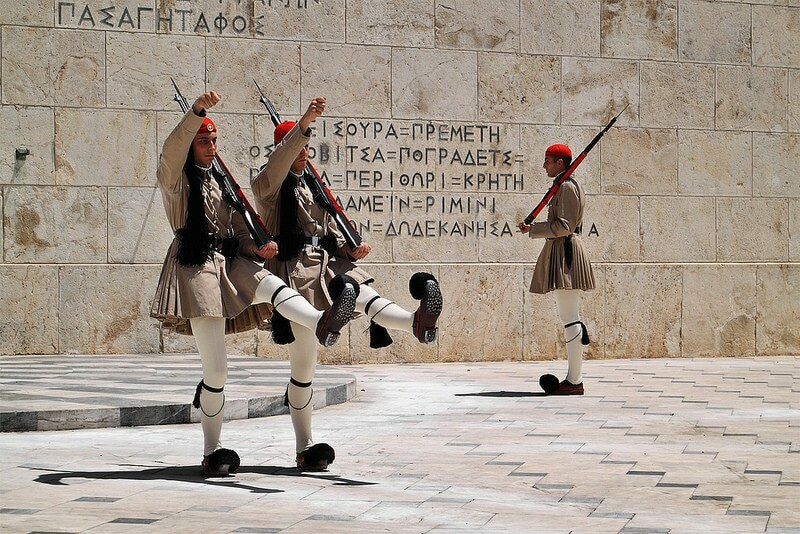 Among the monuments to visit in its surroundings are the Hellenic Parliament and its famous Tomb of the Unknown Soldier guarded by the « Evzones » of the Presidential Guard. Every Sunday morning at 11 am, people gather in Syntagma Square to watch the official changing of the guards, an immutable and ceremonious ritual, like the soldiers of Buckingham Palace. Loved by tourists, this attraction is the perfect place for a souvenir photo session! All in all, it’s impossible to fully experience Athens without taking a stroll through its famous squares. 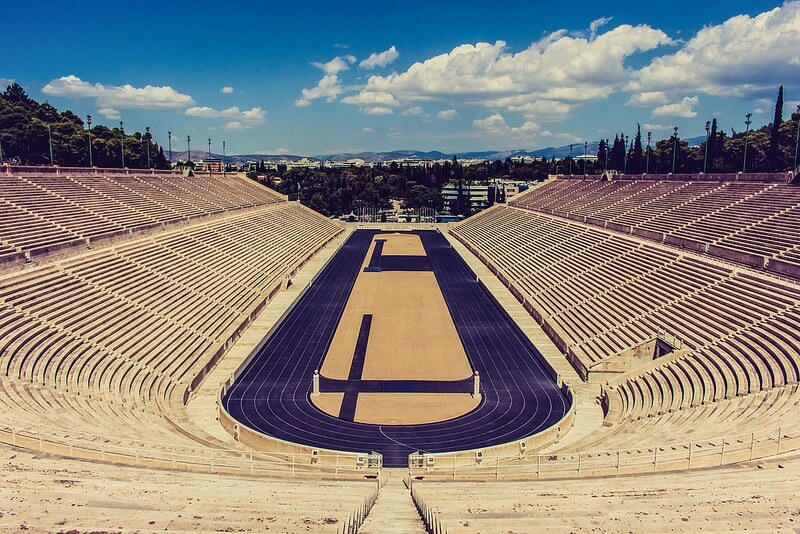 If you are still wondering what to do in Athens, here’s an idea: visit the Panathenaic Stadium! Also known as Kallimarmaro – literally: « beautiful marble » – the stadium is a place steeped in history, with more than 2,500 years of existence. Perfectly preserved, the Stadium a remarkable state of conservation. Though it was expanded and covered with white marble during the Roman period, the original construction dates back to the 4th century BC! For centuries, it served as the scene of gladiatorial fights, poetry competitions, chariot races and pentathlon events that attracted crowds of up to 70,000 people. 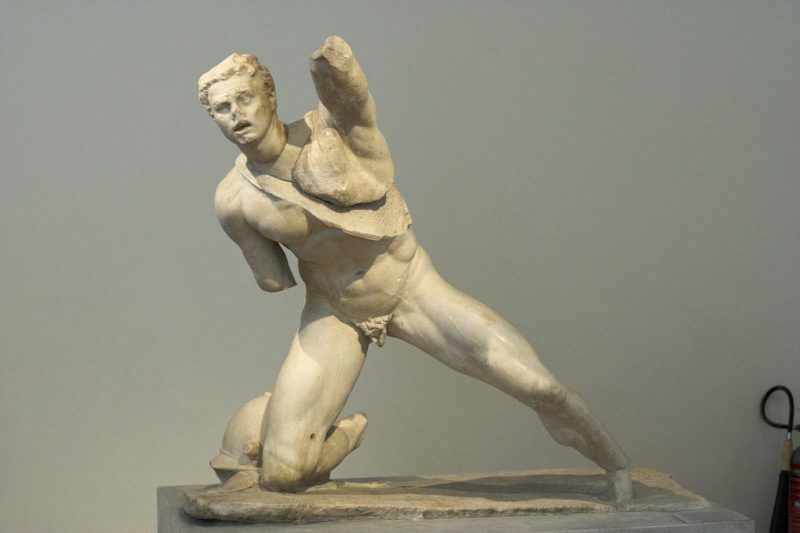 In 1886, the Panathenaic Stadium came back to the limelight by hosting the first modern Olympic Games! Nicknamed « Olympic Stadium » ever since the stadium was later used for the 2004 Games. Today the stadium hosts the capital’s cultural and sporting events and continuing a history that began a very long time ago. Visitors, for their part, like to immerse themselves in this iconic landmark during a guided tour! Visiting Athens without discovering its port is like leaving the capital without having seen its iconic sites. A compulsory passage to access the Greek islands, Piraeus is a major tourist hotspot, welcoming no less than 19 million passengers per year! 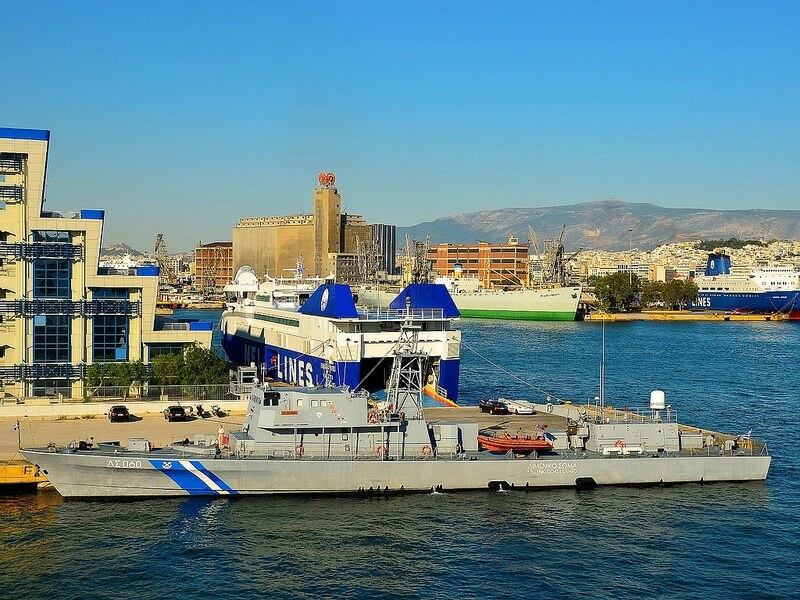 If you enjoy strolling along its quays, you will also enjoy watching the Piraeus from the top of Profitis Ilias. Dominating the port and the Saronic Gulf, the view boasts a superb panorama. Before you leave, don’t forget to make your way through at least one of Athens’ authentic food markets! A great way to end your stay in Athens on a delicious note. Boasting a rich gastronomic culture, the Greek capital is a great place for food aficionados to taste some of the country’s most prized specialties. Olive oil, wines, mushrooms, pasta, and cheese, are on the menu of a 4-hour culinary getaway that will delight your taste buds with delicious flavors. Athenian traditional cuisine is known for its healthiness and for being a cause of longevity! How to get to Athens? From the United Kingdom and other European cities, there are many flights to Athens Eleftherios-Venizelos International Airport. You’ll generally find direct flights from major European cities and the promise of a quick journey (on average a little more than 3 hours). Don’t forget to anticipate your reservation: during the high season (other than February, March, and October, that is), prices can triple! Remember to regularly check the website of our partner Skyscanner, allowing you to find the cheapest flights available on the market. How to get around Athens? Once in Athens, you can choose between different means of transport to reach the center of the city, located 28 kilometers away from the airport. Besides walking through the city – which is still the most popular way to visit Athens – knowing what your transport options are is a great way to anticipate your sightseeing trips. Athens International Airport Eleftherios-Venizelos is served by the metro. Line 6 runs from the « Monastiraki » and « Syntagma » stations. If you choose this mode of transport, the journey to the center will take about 50 minutes. Since tickets cost 4 euros per trip, it’s advisable to opt for a weekly/day fare to avoid spending too much on your metro trips during your stay. Athens is packed with a large number of taxis, a widely used mode of transport to reach the center of Athens. You can either opt for the classic yellow cab(30 euros for a 35-minute journey) or, for 50 euros, you can book a private transfer just for you, and enjoy a drop-off service right at the entrance of your hotel. Getting around by bus also offers several advantages. With several collection points spread throughout the city, buses and trolleybuses can take you to the Airport as well as Syntagma Square, the Piraeus, or the city’s Bus Stations amongst other destinations. Buses and trolleybuses pass by a station every 20 minutes. If you want to take advantage of your trip to Athens to discover other parts of Greece, car rental is a practical solution as it allows for freedom of movement across the country. As soon as you arrive at the airport or once in Athens, go to a car rental agency to pick up your car. Not only will you enjoy autonomy, but it’s also an economical way to visit the surroundings, without having to pay the (sometimes high) price of guided excursions. Looking for the best area to stay in Athens? 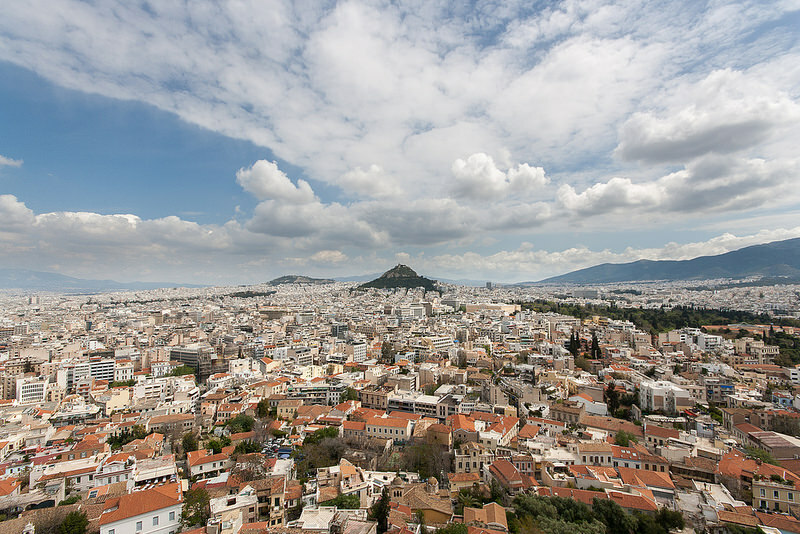 The Greek capital houses a wide array of neighborhoods, so choosing the best place to stay in Athens depends on your lifestyle and the kind of atmosphere you are looking for. Hotels, apartments or private rooms are part of the pied-à-terre options: if an hotel comparator like Booking.com promises you a selection of hotels at the best price, Airbnb will satisfy travelers in search of atypical accommodation and local homestay options.